O cnidarians! Cnidaria are the phylum of invertebrates including jellyfish, coral, and hydroids. They lack spine, but they sting. Their name is derived from the Greek word κνίδη, which means nettle. Many cnidarians — namely, those in subphylum Anthozoa — are sessile. 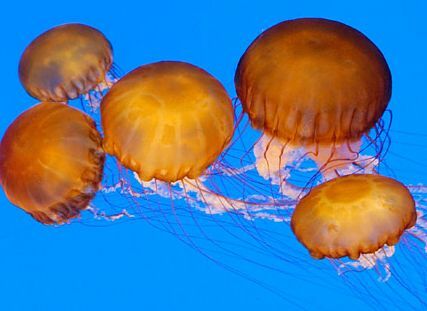 Even the free-swimming Medusozoa, which subphylum includes jellyfishes, are rather limited in their locomotive power. The relevance of cnidarians to university life is left as an exercise for the reader. 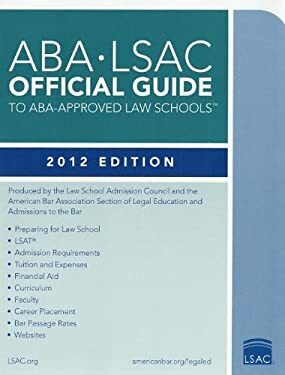 Although this post arguably belongs in Biolaw rather than MoneyLaw, a wonderful New York Times video prompted me to post it here. 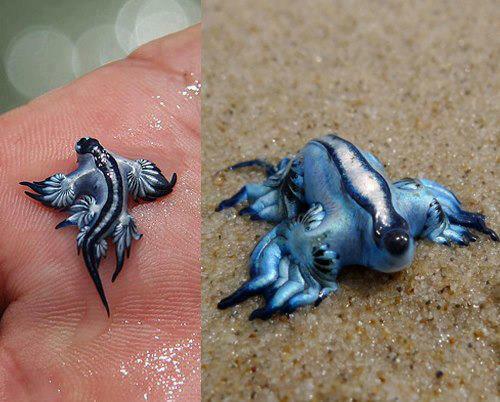 Glaucus atlanticus, a nudibranch, enthusiastically and safely feeds off the infamous Portuguese man o' war. This little sea slug's ingenuity is well worth the three minutes needed to watch the video. May all of us who toil in acadème be inspired by the example of Glaucus atlanticus. Though cnidarians prevail throughout this vast ocean, there are ways to leverage their venom into defenses of our own and, indeed, to thrive on a diet of stinging nematocysts. Bon appetit!